Website Process :: Laubacher Multimedia Inc. 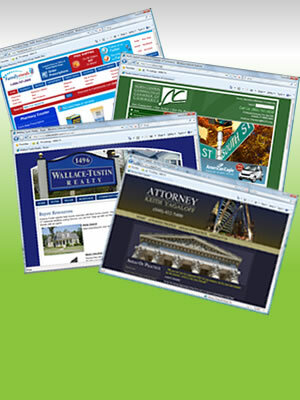 The web designers at Laubacher Multimedia have designed over 200 websites in the 5+ years since our business started. In doing so we have developed a process for developing search engine optimized websites that are user friendly and easy to update. Planning: A great design begins with an understanding of your unique value proposition, who your customers are, and what goals you have for your site. The planning stage includes a brainstorming session with our web strategy expert and a design meeting with your assigned designer. Your success is very important to us, so the results of the planning stage of your project is reviewed by our entire team during our weekly project status meetings and additional ideas are discussed to make sure your project has the greatest chance for success. Mockups: In our experience we have learned that it is easier for our customers to make comments and adjustments to something they can see than it is for them to describe exactly what they want up front. So next we design one to three mockups for you to review. The mockups are delivered for your review and then a meeting is scheduled to review the aspects of the design and why we designed it the way we did. Your comments and suggestions ate incorprated into a final design concept and guide. Page Builds: The design of your website doesn't end with the look and feel. It continues as we build out the pages of your web site, laying out content and optimizing each page for the bext search engine results. It is not well know, but the way your site is built (which is part of the design) is very important to how it is ranked with the search engines. We use proven techniques for optimizing your pages for optimal search engine results. Launch: Once your site is fully constructed you have the opportunity to test it using our test environment. 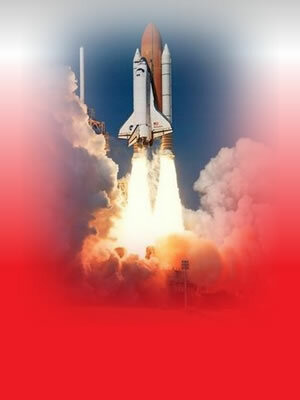 When you are happy with the site it is time to launch it! Our IT professionals can help you with domain names and setting up hosting. We offer several hosting options for you to choose from. We can also help you set up an email system that will work best for your business. Our process starts with the planning stage. 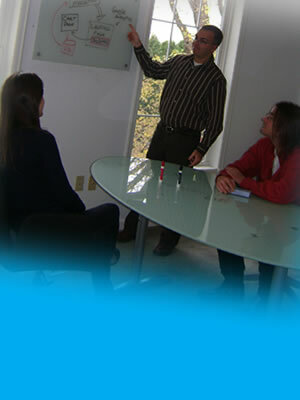 We create a strategy and develop a project plan. Our designer will create mockups of what the site will look like. We then review them with the customer to make sure they are happy. 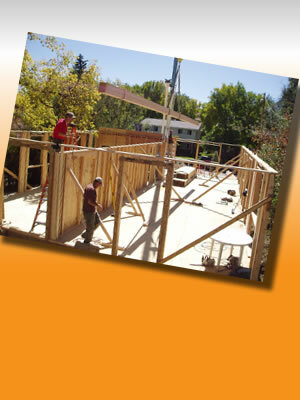 The construction phase of the project is also referred to as Page Builds. This is when the site comes together. Approval of the site starts our launch sequence. This involves turning on the site, educating our customer, and preparing for future updates.